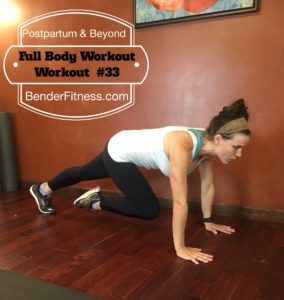 Thank you for joining me in my Postpartum & Beyond Workout Program! 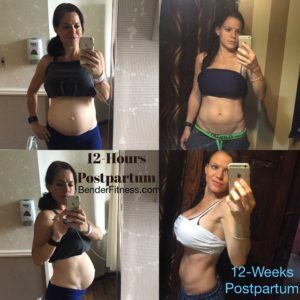 This is a great program for anyone who is at least 6-weeks postpartum, or anyone looking to get back into their fitness routine. Over the next 6-weeks I encourage your to track your progress, and really commit to the program. 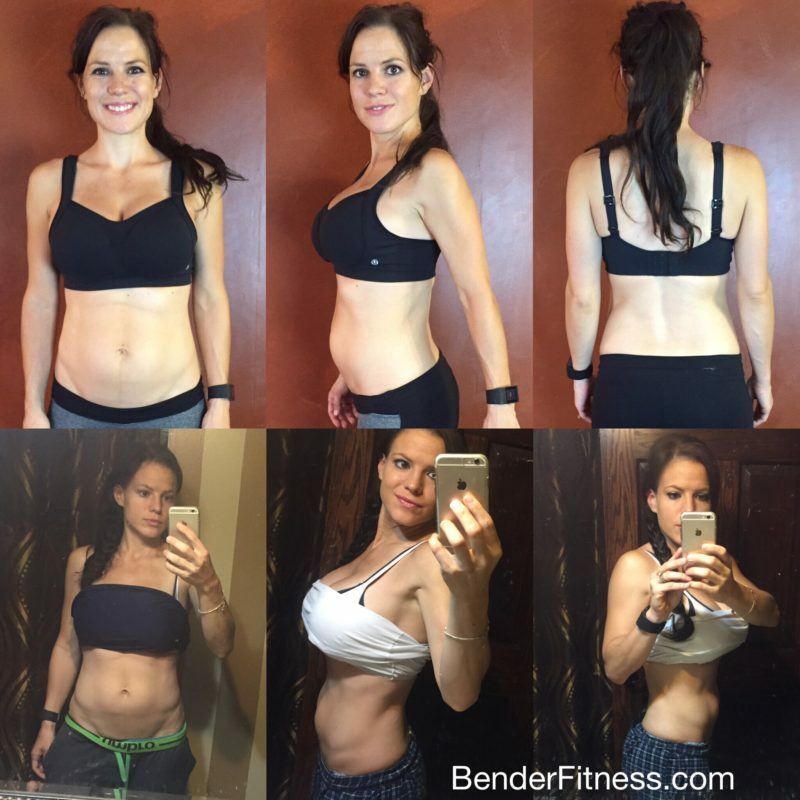 I saw great changes, but I could have seen even better results! 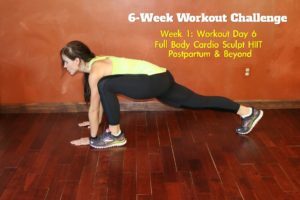 I missed a few workouts (but provided alternate workouts for those days), and I missed out on a lot of the cardio. 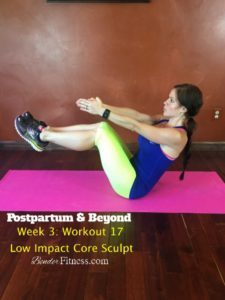 The truth is, with a newborn baby it can be tough to stick to a schedule, and get in your workouts. However, it’s still important to make time for your health. Over the last 6-weeks I have grown so much stronger, and seen so many positive changes. 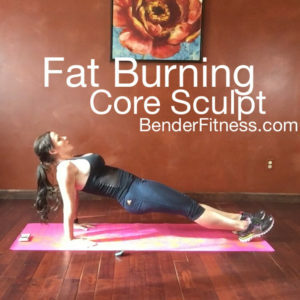 I lost almost 2 inches from my waist, improved my endurance, improved my strength, and got back my ability to do pushups! I am still working my way back up to the pull-ups, but I will get there. Thank you all for joining me! 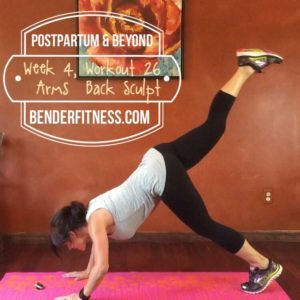 I look forward to working out with you for the next 6-Weeks & Beyond!